Murfreesboro, TN – It was a performance of sheer will, desire drawn from the unmitigated gall of not wanting to let it happen again. That all combined into Bashaara Graves’ and the 28 points and 22 rebounds, including a record-tying 14 defensive rebounds, she overpoweringly produced in Clarksville High’s 64-48 victory over defending champion Memphis Central in their Class AAA State Tournament quarterfinal game Thursday in the Murphy Center on the campus of Middle Tennessee State University. Graves’ 14 defensive rebounds tied the mark Jackson County High School’s Andrea Davidson’s record set in 2002 against McMinn Central High School. 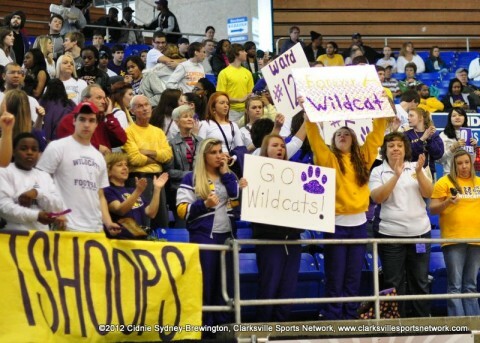 Murfreesboro, TN – Clarksville High School Girl’s Basketball takes on Science Hill in a Class AAA State Basketball Tournament semifinal game at 2:30pm in Middle Tennessee State University’s Murphy Center. Both teams come into today’s game with identical 37-0 records. The Lady Wildcats, are seeking their first state championship and beat Memphis Central (24-8), the defending state champion, 64-48 Thursday, a team that beat Clarksville High in the quarterfinals two years ago. 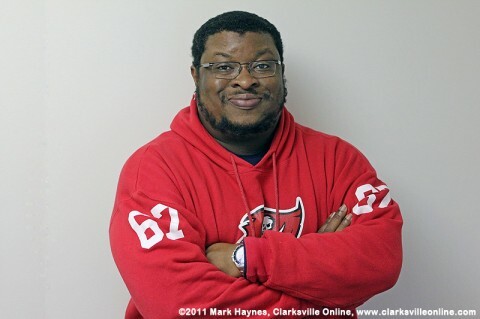 Clarksville, TN – Wade Neely has joined WJZM radio to join the Clarksville Sports Network in 2012. Neely comes to WJZM after 21 months as the Sports Director of WKSR AM-FM in Pulaski, Tennessee. Neely was hired, after a nationwide search, to join former Leaf Chronicle sports writer, James Horne, in launching a new sports show on 1400 WJZM, “From the Sideline,” weekday afternoons, 3:00pm-6:00pm. Neely will also be a staff writer for ClarksvilleSportsNetwork.com, expected to be online in 2012. Wade Neely joins WJZM radio and the Clarksville Sports Network. 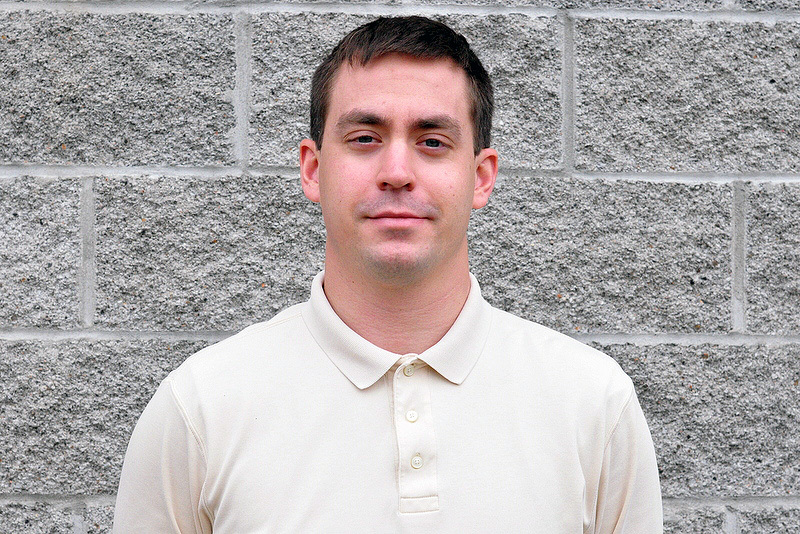 Clarksville, TN – James Horne has joined Bonehead Promotions to help launch a new sports network in Clarksville. Horne was the Clarksville Leaf-Chronicle’s Austin Peay State University sports writer and brings sixteen years of journalistic experience to the new venture. He will anchor a new afternoon sports show on Clarksville’s only news talk sports radio station, 1400am WJZM, and be a contributing writer for Clarksville Online, and the Clarksville Sports Network. 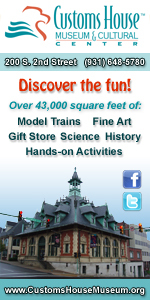 James Horne joins Bonehead Promotions and will host a new sports show on 1400am WJZM.